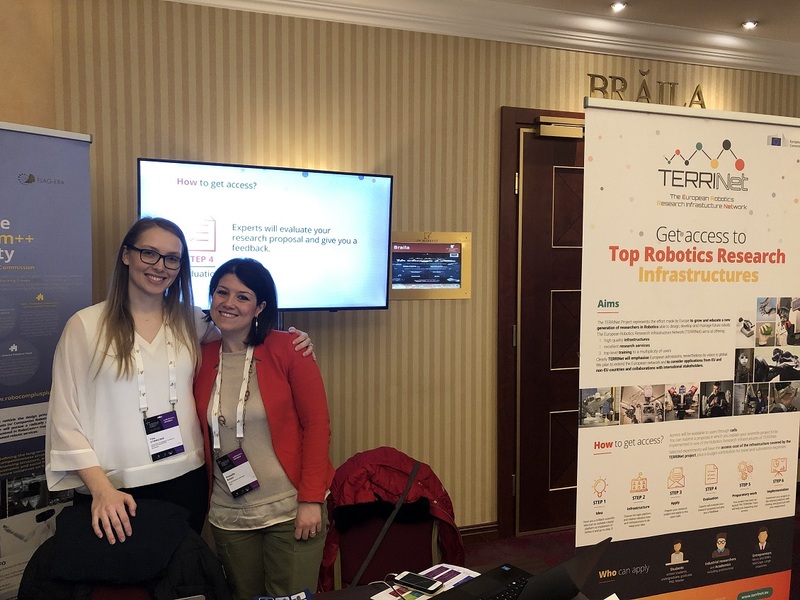 TERRINet participated in the European Robotics Forum, the most influential meeting of the robotics community in Europe, held in Bucharest, Romania, on 20-22 March 2019. 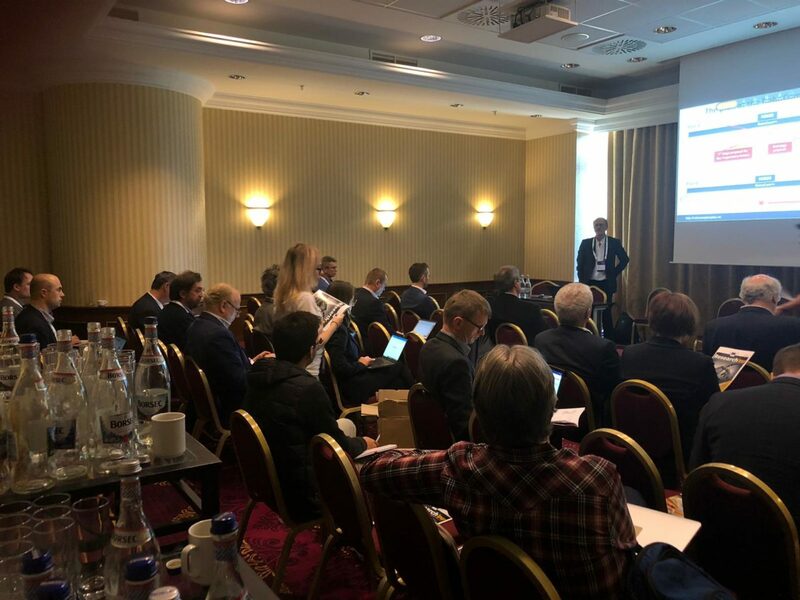 Over 800 European robotics top experts attended the conference. 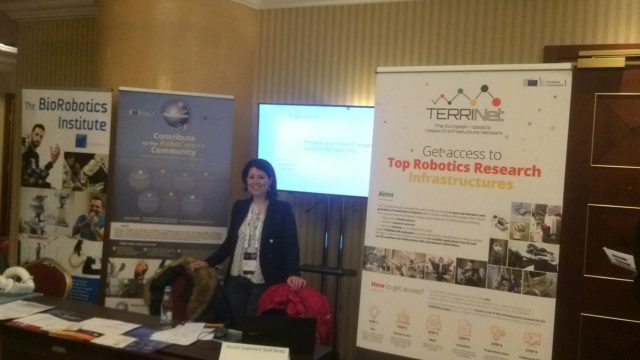 ERF2019 hosted a major exhibition where companies, universities and research institutes showcased the most advanced European prototypes, products, services and projects funded under EU’s Horizon 2020 research programme. 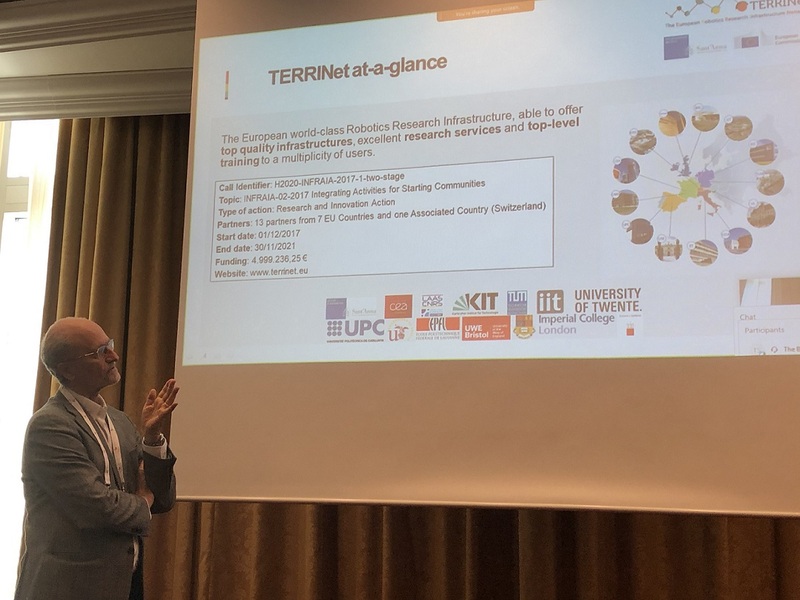 With over 50 workshops highlighting the newest robotics research, the event offered to companies and universities a unique window to the latest developments on the European markets. 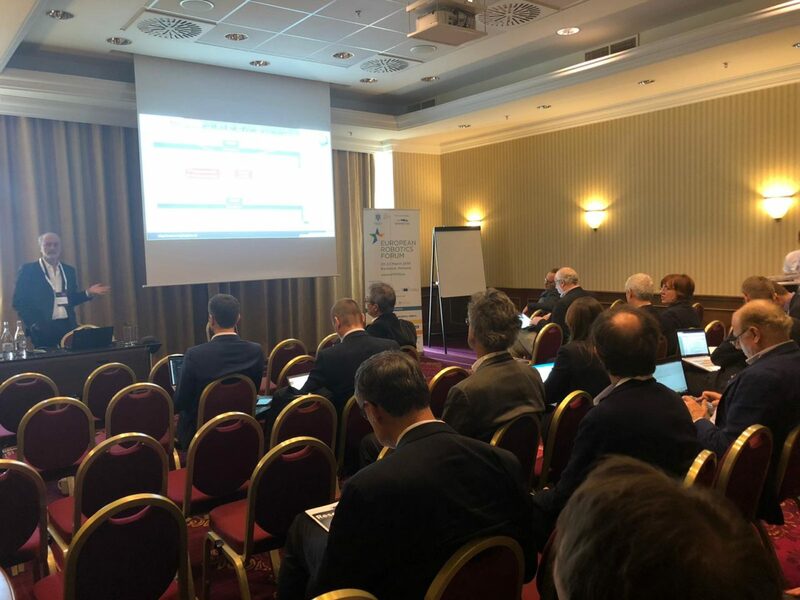 During the event the Consortium members took tha chance to have a project meeting where were discussed: the project status, the latests activities carried out in each WPs, the next actions to perform.